Eric joined the lab in January of 2011 after completing his PhD in biomedical engineering at Boston University. In his doctoral work, Eric worked on modeling neural activity of auditory neurons at the cortical level, doing a combination of modeling and neurophysiology in the zebra finch. In his postdoctoral research, Eric is looking at mechanisms of intentional attentional reorientation	in	audition, e.g. how changes in task demands are coordinated at the neural level to allow selective attention to particular sounds. Using psychophysics and multimodal imaging (magnetoencephalography combined with electroencephalography, with an anatomical constraint from MRI structural data), he will examine questions regarding spatial and non-spatial auditory attentional networks. He received funding from an F32 entitled, “Cortical dynamics of orientation and switching of non-spatial auditory attention” and a Loan Repayment Program award from the National Institute on Deafness and Other Communication Disorders (NIDCD). 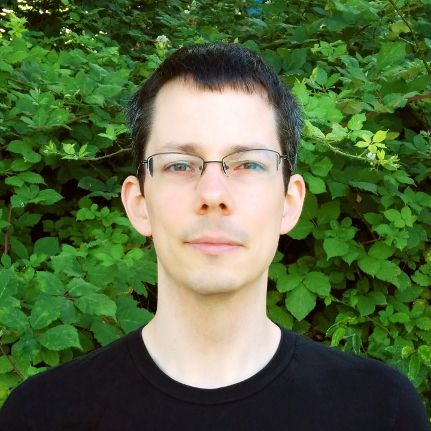 Dan joined the lab in June 2013 after completing his PhD in Linguistics at UW. His dissertation looked at the relationship between speech intelligibility and speech prosody. 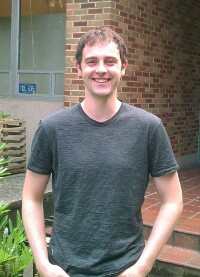 At [LABS]N, Dan's research is focused on auditory attention in competing speech tasks. By manipulating linguistic cues and listener expectations, he hopes to illuminate differences in cortical activity between directed and accidental attention switching using a combined psychophysics and neuroimaging approach. He received funding from the UW Speech & Hearing Training Grant. Bonnie joined the lab in April 2015 following a postdoctoral fellowship at the University of Minnesota. She obtained her doctoral training in human auditory development and infant psychophysics at the University of Washington. For her dissertation work, Bonnie investigated pitch perception prior to cortical maturation during early infancy. In Minnesota, Bonnie obtained further training in adult psychophysics and EEG. She conducted studies looking at the spectral representation of pitch at very high frequencies and the plasticity of cortical and subcortical EEG responses following short-term perceptual training. 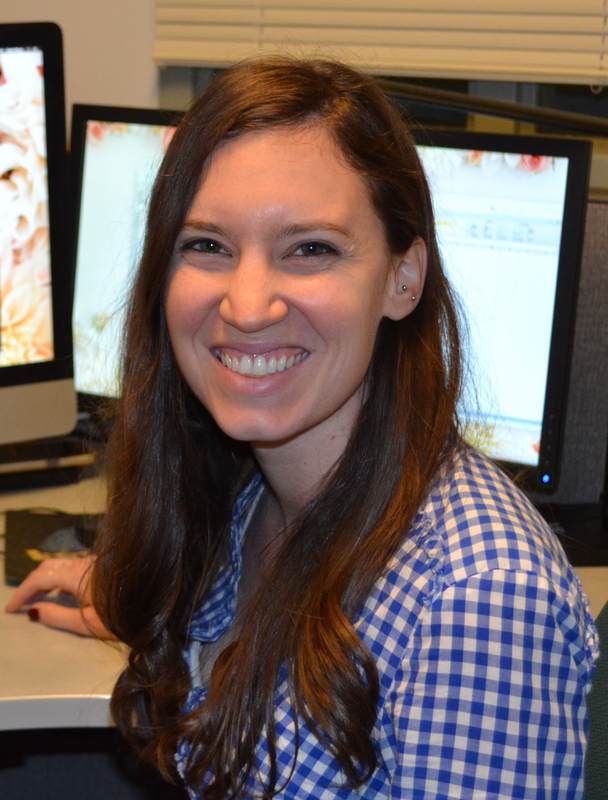 The focus of Bonnie’s postdoctoral work in the lab is to integrate neurophysiological (EEG/MEG), psychophysical, and clinical assessment methods to study typical and atypical development of auditory cortical networks. Besides continuing her primary research in early infant development, Bonnie is also conducting studies that combine EEG and psychophysics to study central auditory processing in adolescents with autism spectrum disorder and adults with hearing loss. During the 2016-2017 academic year, Bonnie co-mentored an undergraduate thesis student, Rayna Yang, who received a Mary Gates scholarship for her research in the lab. Bonnie recently authored an article for Physics Today titled, “Infants note the notes” summarizing her research on infant melody perception (In Press, Jully – print issue). She is also working on an entry on Auditory Development for the Sage Encyclopedia of Human Communication Sciences and Disorders, edited by Martin Ball and Jack Damico. Sarah joined the lab in September 2016 following a postdoctoral fellowship at Vanderbilt University. She did her PhD in neuroscience at the University of Texas Health Science Center in Houston. For her doctoral work, Sarah used fMRI to examine neural changes in mutlisensory speech perception in aphasia and healthy aging. At UW Sarah is co-mentored by Adrian KC Lee in Speech and Hearing Sciences and Wendy Stone in Psychology. Sarah's focus in the lab is using psychophysics and neuroimaging to understand the behavioral and neural mechanisms of how children with autism process sensory (especially multisensory) information and how this relates to difficulties in speech and communication. 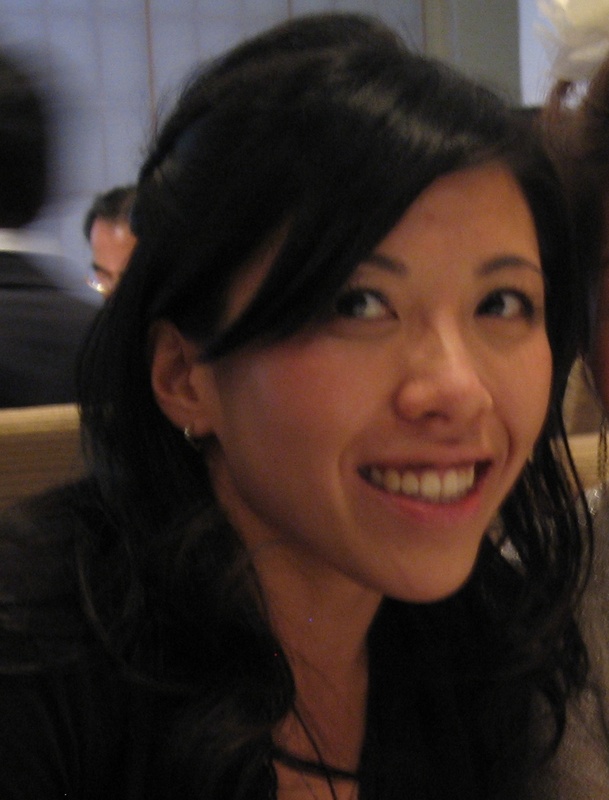 She is currently supported by the Mexiner Postdoctoral Fellowship for Translational Research with Autism Speaks.